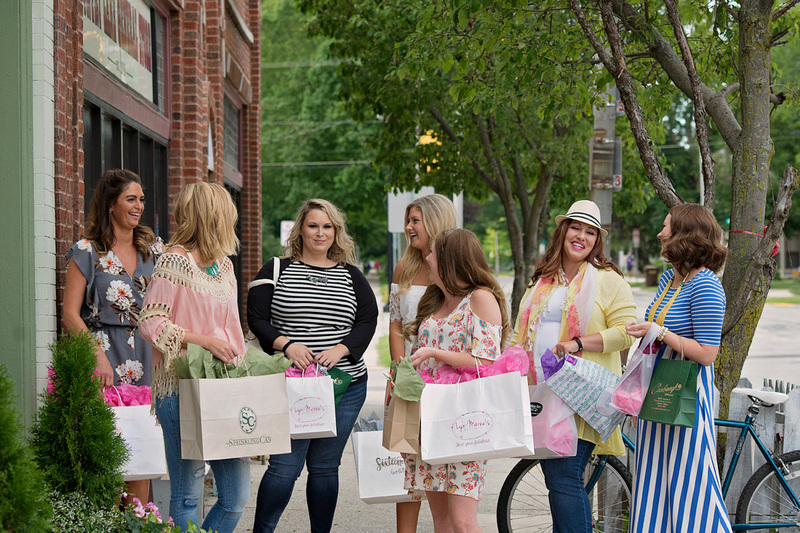 Head to downtown Auburn for a day of fun complete with shopping, sipping & tasting! Show some love and remember to shop local! Winery, Brewery and Distillery Tour! 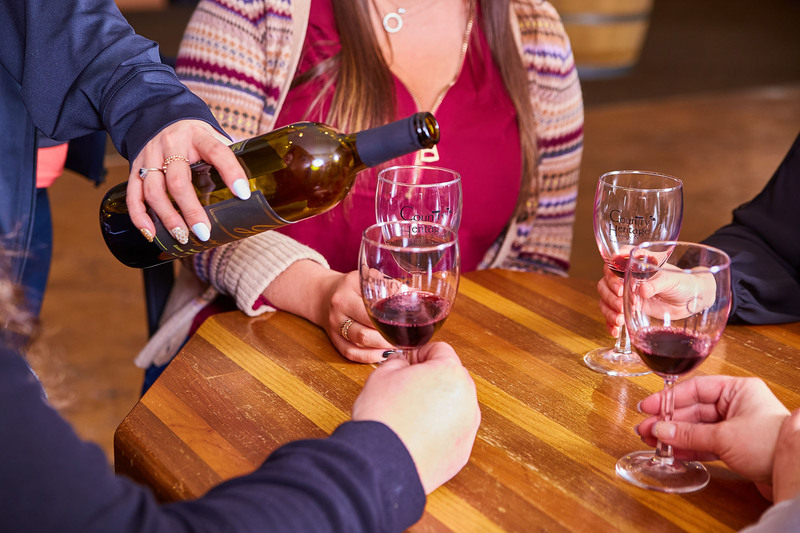 Buy your ticket and experience a guided tour of 3 wineries, 3 breweries, and 1 distillery on the Brew Tour of Northeast Indiana! Only a few more chances to enjoy some late-night cosmic bowling for an evening of lights, music, prizes, bowling, and fun. 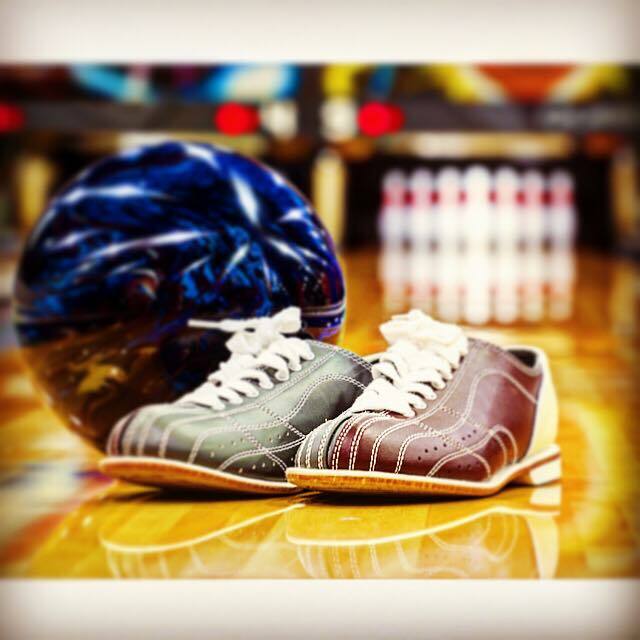 If you get a strike with a colored head-pin you win an entry into our prize drawings, which will be announced throughout the night. Prizes vary weekly. $11 per person.